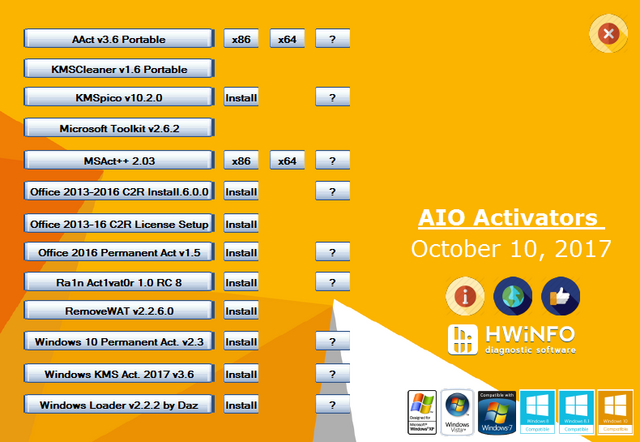 All files are scanned and tested before added to AIO. removed that file.. filefactory link is working fine.. Thank you very much for the great post and download!